These daily detox tips can help you easily incorporate healthier habits into your everyday routine. Detoxing has many benefits, it can make you feel better, have more energy, more mental clarity, clear your skin and even make you lose weight! Unfortunately, some people think that detoxing involves starving yourself and downing nothing but copious amounts of lemon, cayenne and maple syrup every day for a month. Fear not! This is not the only way to detox. There are actually easy, simple and painless ways to detox every day! Read on for 18 detox tips to include detoxing in your everyday routine without starving yourself or drinking crazy concoctions! 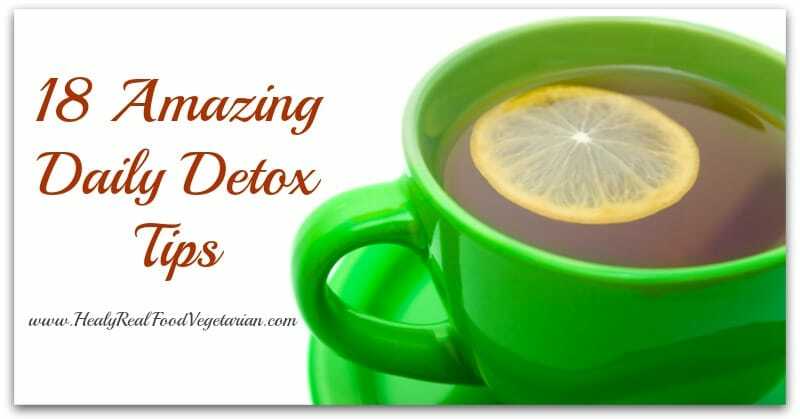 These articles include tips on how to detox daily, how to detox your body from harmful sugar, how to naturally detox your mouth, herbs for detox and more! Detox baths are one of my favorite and probably the most relaxing way to detox! These articles will give you tips on how to get the best detoxifying benefits from your bath. These articles feature some great detox drinks that are easy to make in your own kitchen! 18. 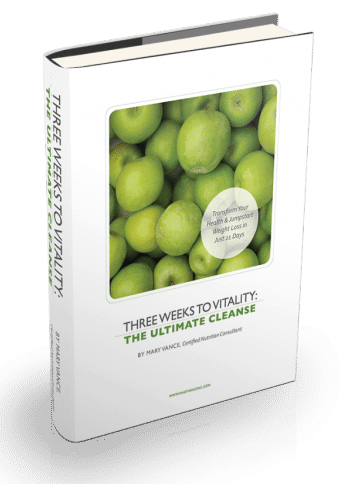 3 Weeks to Vitality– A 21 Day Whole Foods Cleanse. 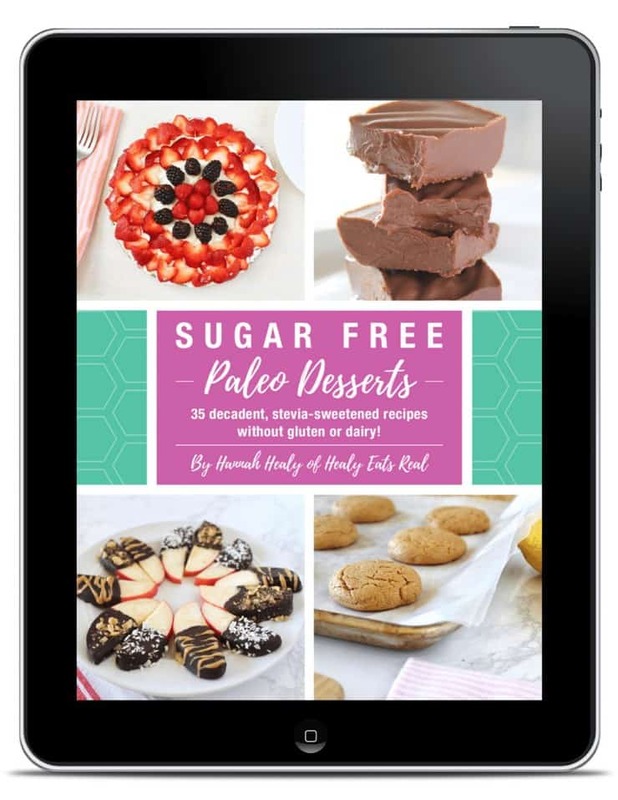 3 Weeks to Vitality is written by my friend and Certified Nutritional Consultant, Mary Vance and I can tell you firsthand from working with Mary as a holistic nutritionist that she really knows her stuff. 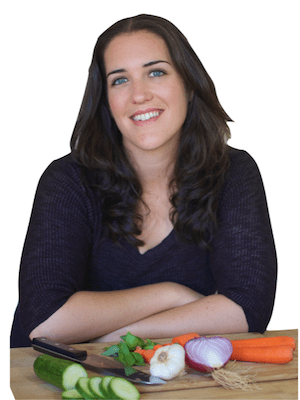 Her cleanse will help rid your body of inflammatory foods and toxic chemicals so you can feel your best, get more energy, sleep better and kickstart your weight-loss goals. Right now you can get 3 Weeks to Vitality with FREE BONUS guide Vitality for Life. Use my special discount code SPRINGDTOX for 20% OFF! « Is Stevia REALLY Natural? Thanks for the link love! Great post! Great post! i’m going to try this.